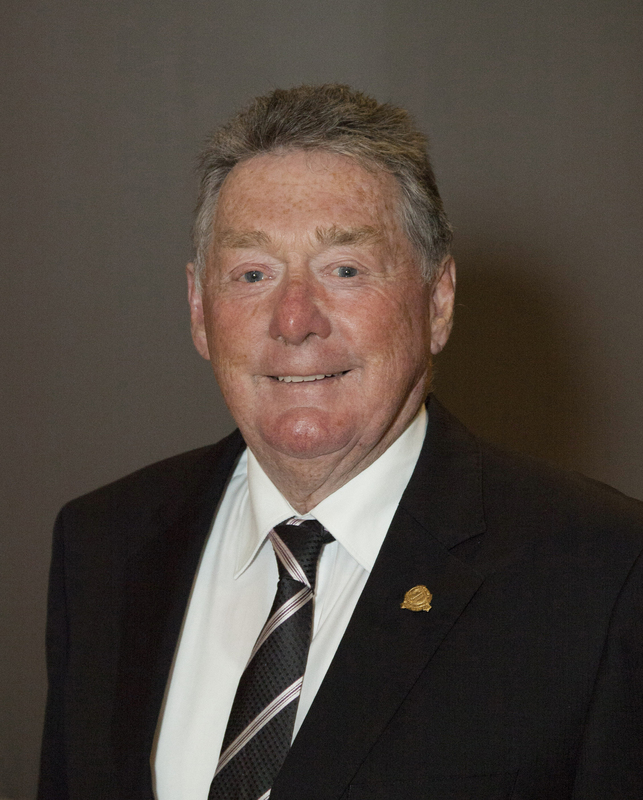 A life member of DOOLEYS, John joined the club in 1970 and has been a board member since October 1998. Elected President and Chair of the Board in November 2009, (now titled Chairperson) he is also a member of the Remuneration Committee, Property & Development Committee, and ex-officio of the Audit and Risk Committee, Chair of both the Disciplinary Committee and Nominations Committee, and patron of the Dancesport and Lawn Bowls Intra Clubs. 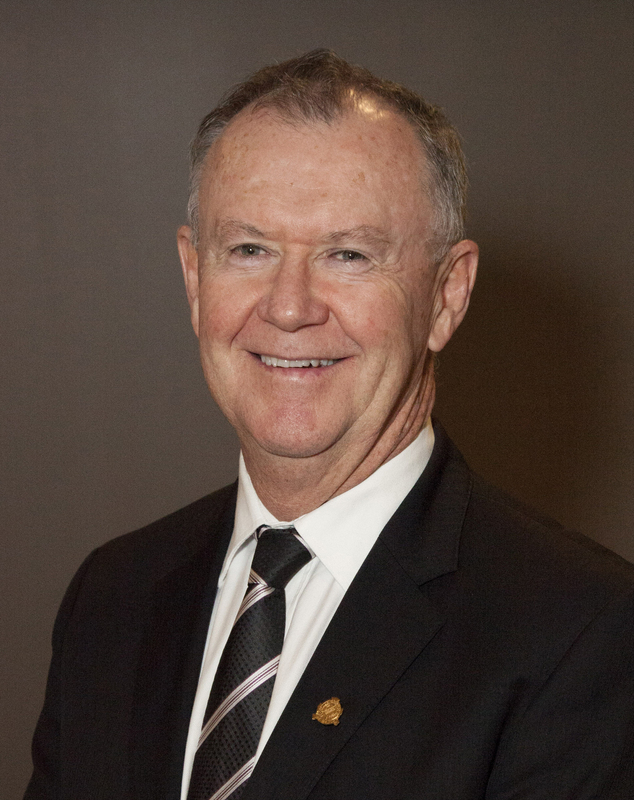 John is a member of the Club Directors Institute, a Fellow of the Australian Institute of Company Directors, and is an advocate for director education. 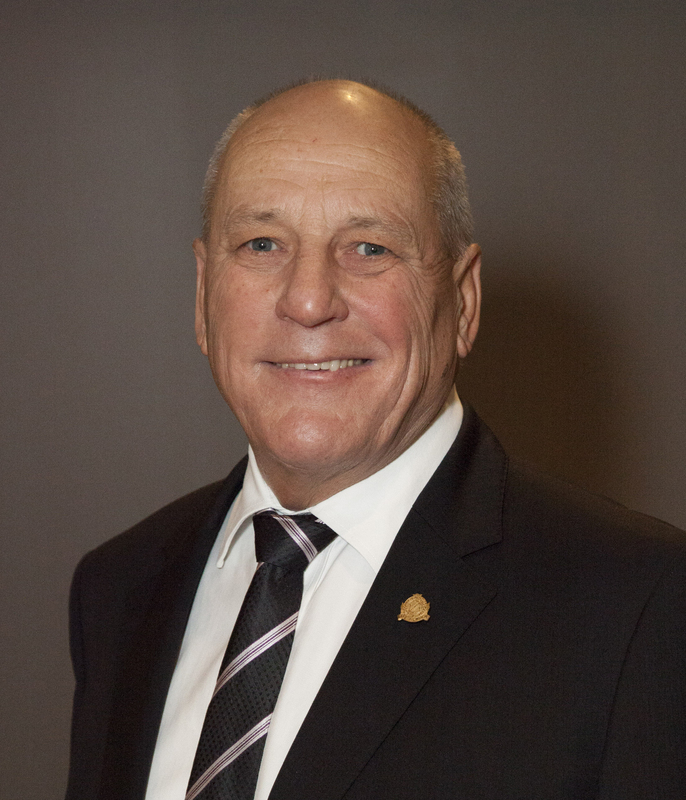 John is committed for the board to have a strong ongoing strategic plan in place to secure the club’s future. He had a lifelong association with the Electrical Industry in Engineering and Consultancy and was a lecturer in Electrical Technology at TAFE NSW. Kevin has served as a DOOLEYS Director for 13 years, 9 of which as Vice Chairman of the Board and also holds the position of Chairman of the Property and Development Committee, Member of the Nominations Committee, Graduate of the Australian Institute of Company Directors, Member of the Club Directors Institute, Patron of DOOLEYS Mixed Indoor Bowls, and a DOOLEYS Life Member. Kevin finds it extremely satisfying to be involved in the decisions which benefit members, churches, schools, sporting groups and the community in general. Kevin’s father is an ex DOOLEYS Chairman so he values a unique opportunity to continue the mix of tradition and progress achieved by his father and his colleagues since the founding of the Club. Kevin grew up in Lidcombe and has 42 years of DOOLEYS Membership. His wife and 4 sons are also Members and enjoy the facilities. As a Scentre Group Site Manager constructing Westfield and AMP shopping centres throughout Australia, Kevin’s construction experience is an asset during the continuing upgrade and expansion of the three DOOLEYS properties. Terry was honored with Life Membership of DOOLEYS in 1986 and has been a serving Board member for 20 years. Terry is a member of the Audit and Risk Committee. He was appointed Chairman of the Sports Council in 1999 and is responsible for the 15 Intra Club groups currently operating within DOOLEYS. Terry has been and still is passionate about the future of the Club and the welfare of its members for over 50 years. He is a regular contributor to the Sports Report in the Club Magazine, YOURS. Terry has been the Treasurer of the DOOLEYS Social Golf Club since 1969 and is presently the Patron of the Travel and Tenpin Bowling Clubs. He has also been a coach for the Max Potential Program guiding students for future leadership roles. 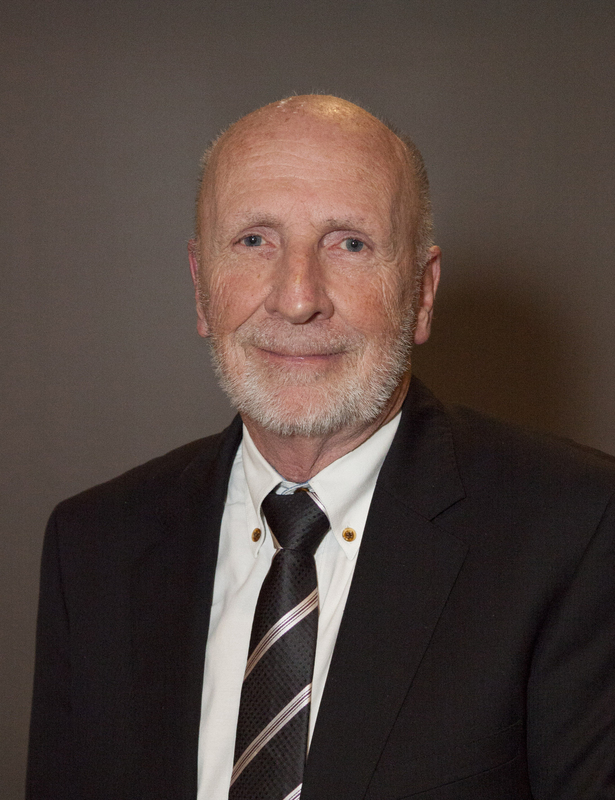 Terry attended the AICD seminar in 2013 and later that year he completed the Company Directors Course. He also attends numerous meetings and seminars for the benefit of Members, the Club and the Board. Since joining the Club in 1965, Terry has been a tireless worker in all facets of Club life. For many years, Terry has been highly involved with the Presentation Evening, Golf Club Annual Dinner, DOOLEYS Christmas Fair, Mini Olympics, Melbourne Cup and the Friday Night raffles. Terry retired from the Department of Defence where for over 30 years he gained vast experience as an Internal Auditor, Material Manager and Overseas Purchasing Officer. Michael Renshaw is originally from Lidcombe and has had a long and continuing family association with the Club. He has been a member of the Club for over 40 years and a keen member of the Euchre Club. Michael was asked to join the Board of Directors in 2003. As the son of a past Chairman of the Board, Michael was proud to have been made a Life Member in 2010 for his continued service to the Club and work on the Board. Michael is the Chairman of the Remuneration and Audit & Risk Committees, and a member of the Nominations and Property Development Committees. Michael is a Fellow of the Australian Institute of Company Directors a Fellow of the Institute of Public Accountants and in January of last year made a Fellow of the Institute of Financial Accountants. Michael has also been elected as a Certificated Member of the Governance Institute of Australia Ltd (formally Chartered Secretaries Australia). 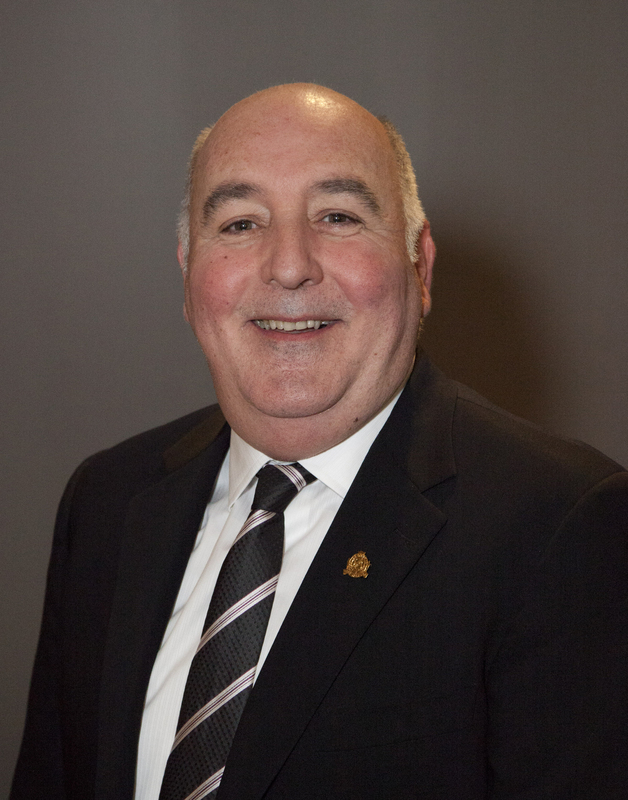 Michael is a past Governor of the Catholic Metropolitan Cemeteries Trust (CMCT) and was Chairman of its Audit Committee and a member of its Remuneration Committee. At an executive level, Michael is a Chief Financial Officer working full time in the Not- for-Profit sector. Earlier this year Michael was reappointed as a member of the Australian Tax Office Small Business Stewardship Group. Michael’s career in the accounting and finance industry provides the Board with a valuable insight into the changing and challenging environment of the finance industry. As a Director, Michael is strongly committed to the Club and takes pride in his contribution to the growth, development, prosperity and future direction of DOOLEYS. Chris was appointed to the Board in 2002 and has served continuously from that time. Chris served two (2) Terms as President, an Honour he truly treasures. He has been a member of DOOLEYS for 21 years and was made a Life Member in 2010. Chris is a member of the following Board Committees: Nominations Committee; Property and Development Committee; Audit and Risk Committee and the Remuneration Committee. He is a Patron of the Camera Club and the Walking DOOLEYS, and greatly appreciates the value that these intra-Clubs make to the continued success of our great Club. Chris is a lawyer by profession and has practiced in a Public and Private capacity. Chris has lived in the LGA for over 30 years and has seen the Community change and evolve. DOOLEYS is highly regarded as a responsible Corporate and Community citizen. DOOLEYS manifests that responsibility by contributing to the Community in a variety of ways by direct donations, sponsorships and the Clubs Grants Program. Chris sees the Club as an integral part of the Community. After ceasing full time work, Chris has involved himself in voluntary work seeking to assist the more vulnerable members of the Community. Chris sees it as an Honour and a Privilege to be a Director on the Board at DOOLEYS. He is strongly committed to the exciting future of the Club and will continue to work to provide a safe, secure and welcoming environment for all our members, their families and friends. 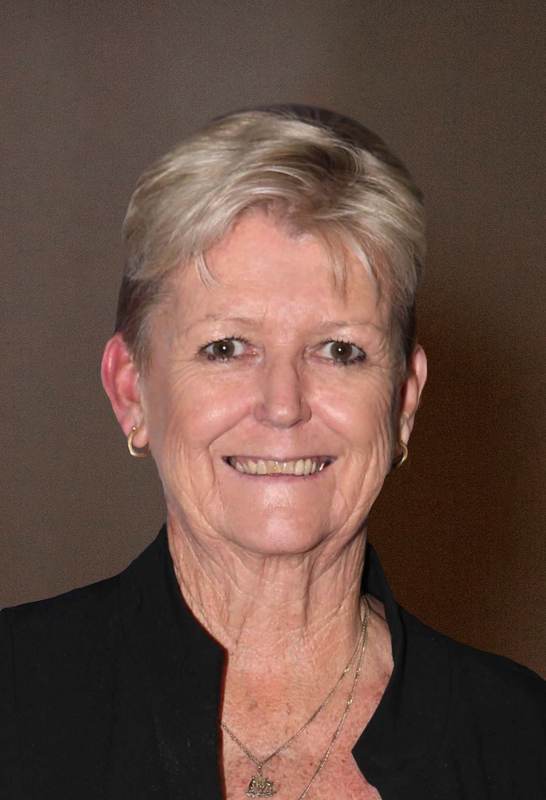 Margaret was elected to the Board in October 2013, has been a Member of DOOLEYS for 15 years and has lived in Berala for 43 years. She has 18 years’ experience in the insurance and banking sectors, including both the Commonwealth and State Banks. For the past 31 years, Margaret has been working in education for the Catholic, State and Independent sectors. Margaret has an impressive and diverse educational portfolio, which enhances her position as a director on the Board. She has completed and passed the AICD course and has undertaken professional development courses through AICD and CDI to enhance her role as a director thus meeting the legislative requirements of being a Director. Margaret holds a Certificate of Administrative Leadership (CAL), a Diploma of Applied Science and a Certificate lll in School Services (Science). She is currently the Chairperson of the State Association and President of the National Association for Lab Technicians. Margaret is on the Project Reference Group to establish and maintain a national advisory service for teachers and lab technicians and is a member of the Working Party to establish national standards for Lab Technicians. She is a member of the Disciplinary Committee and Patron of the Ladies’ Indoor Bowls and Ladies’ Shuffleboard. During her employment, Margaret has been actively involved in various committee positions on state and national associations, helping to promote and be successful in training and supporting colleagues in the education sector. This has culminated in her receiving a State Parliamentary award for volunteering services to education. Over the years, Margaret’s community service has included the Boy Scouts and Girl Guide movements, St Peter Chanel Parish and Primary School and Birrong Soccer Club. Margaret brings the many life skills that she has learnt, to the Board as a Director for DOOLEYS. She is innovative and a change agent and works collegially with the other Directors, to promote the expansion and benefits of the club to its members, guests and with wider community. Anna has been a member of the Club since 2007. She is currently the Captain and a Committee Member of the DOOLEYS Social Golf Club. Anna holds a Bachelor of Arts (Hons I) and Bachelor of Laws from the University of Sydney. Anna was invited to the Board 11 March 2019. 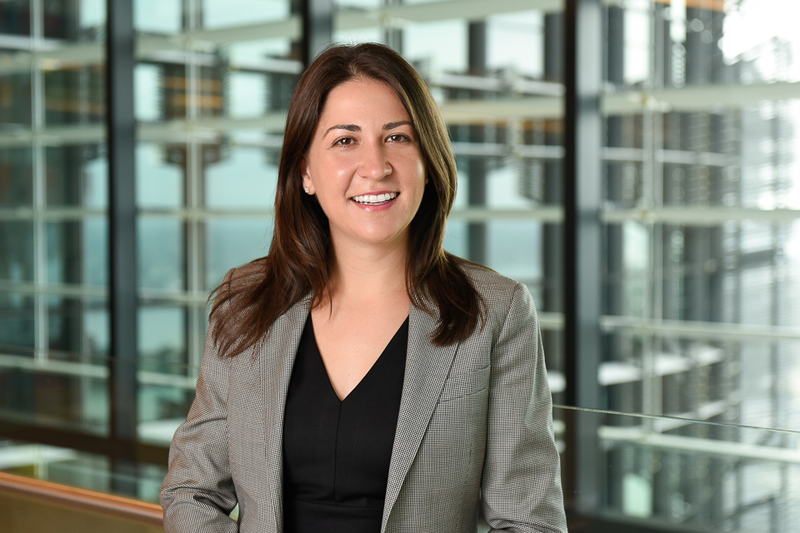 She brings over 12 years’ experience in the banking and legal sectors, having worked as legal counsel for National Australia Bank and is currently a Senior Lawyer at a leading Australian law firm. She is a member of the NSW Law Society and is a Professional Member of the Australian Restructuring Insolvency and Turnaround Association. Anna previously held the position of Board Committee Member of the Women’s Insolvency Network Australia (NSW Branch). Anna is committed to social welfare and the community. In recent years, Anna volunteered as a patient liaison volunteer and raised money for the Chris O’Brien Lifehouse at Royal Prince Alfred Hospital. She also regularly volunteers at the DOOLEYS Christmas Fair. Outside of her professional commitments, Anna is a keen tennis player, playing for many years with the Berala-Carramar Tennis Association. She enjoys playing golf with the DOOLEYS Social Golf Club and has previously been nominated for DOOLEYS Sportsperson of the Year.